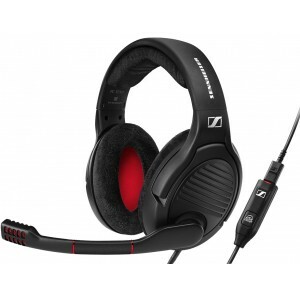 7.1 channel surround sound gaming headset with noise cancelling microphone. Includes new software for easier customisation of the sound to your individual needs. 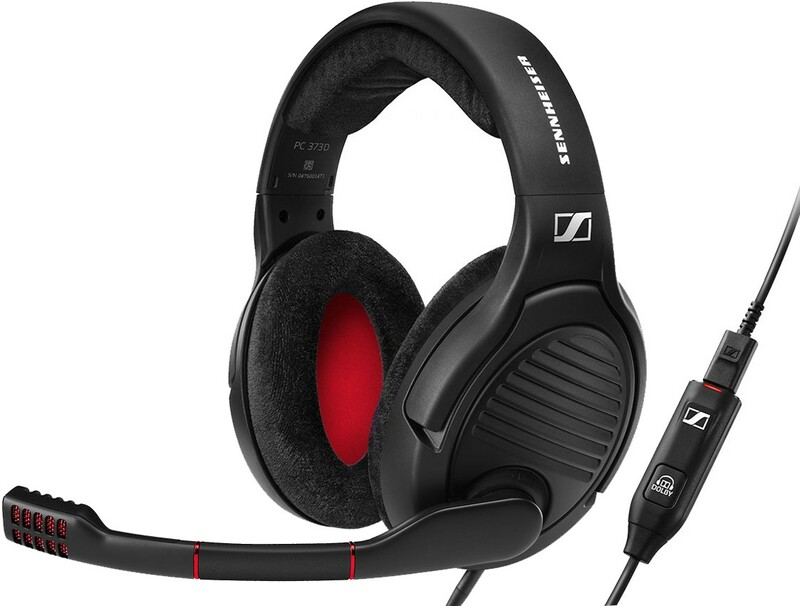 Sennheiser PC 373D gaming headphones is a high quality open 7.1 channel surround sound headset that delivers incredibly immersive sound whether you're listening to stereo audio, 5.1 channel or 7.1 channel surround sound audio. In addition, enjoy crystal clear gaming communications thanks to its high-quality, noise-cancelling microphone. The sleek Surround Dongle and powerful PC software perfectly optimize your experience for competitive and immersive gaming, and even music. 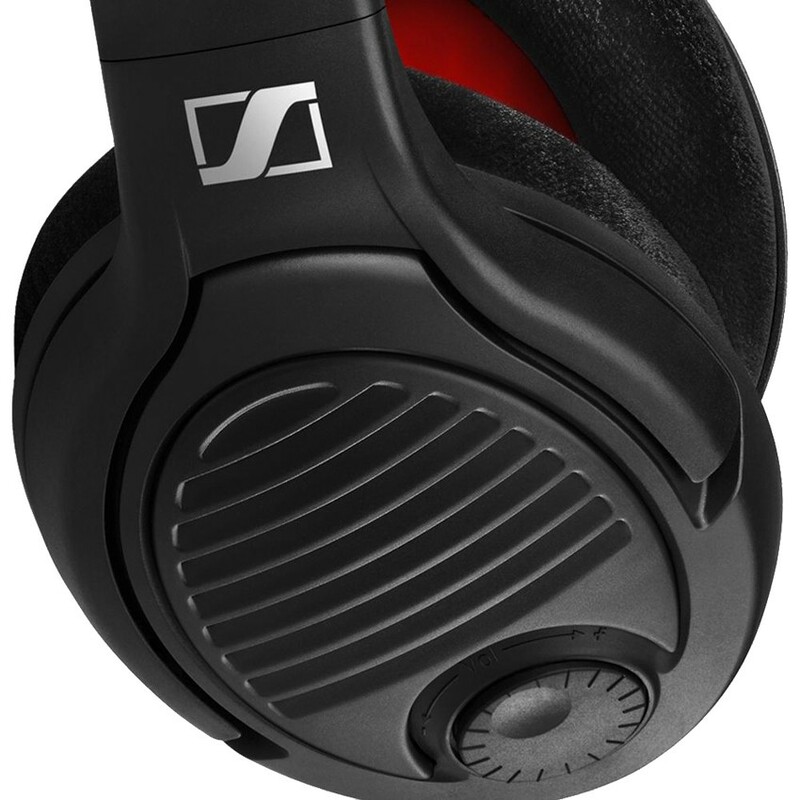 Gamers, get ready to lose yourselves in the ultimate surround experience with the Sennheiser PC 373D. 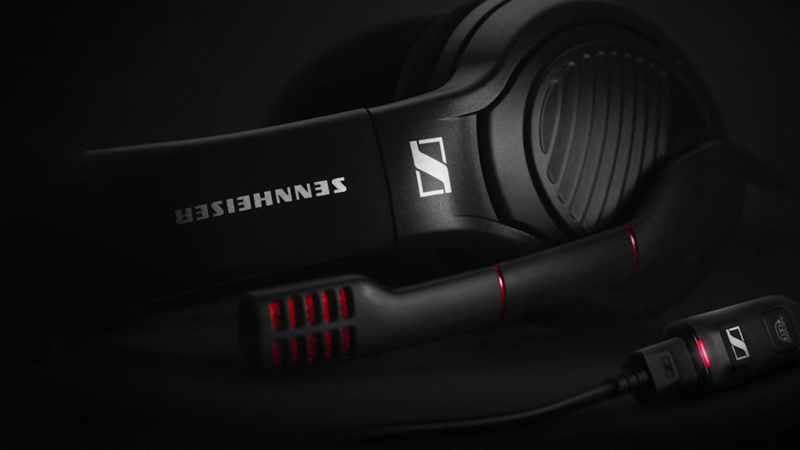 Whether you’re cruising the streets of Los Santos, jumping into a team fight in the jungle or staying stealthy while an opponent is lurking around, nothing matches the sound quality, style and comfort of the latest member of Sennheiser's gaming headset family. It is developed for gamers who seek competitive advantage and supreme comfort throughout long gaming sessions. The PC 373D is the successor to the popular PC 363D the preferred headset of serious gamers the world over. 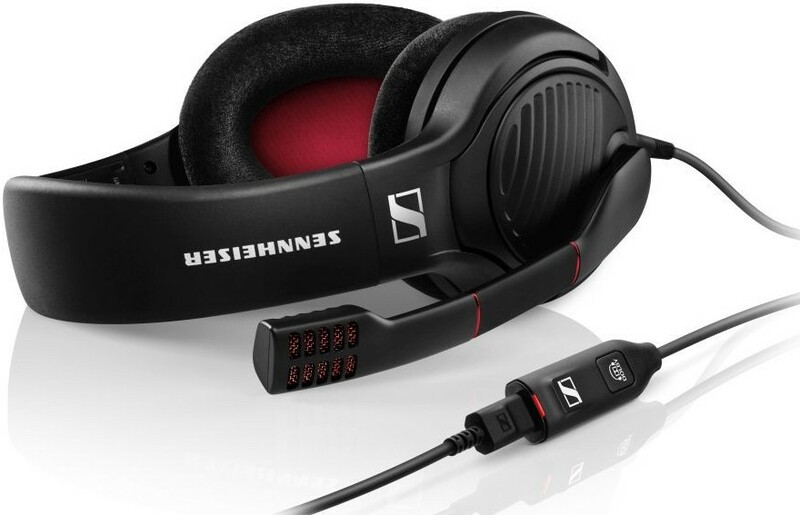 Powered by Sennheiser’s high-end open acoustic technology, the gaming headset delivers incredible 7.1 Dolby Surround, with incredible clarity and accuracy. Surround Sound immersion is just one click away, thanks to the completely overhauled software of the headset’s Surround Dongle, which immediately gives you the best possible surround sound available without the need to tab out of your game. The software’s elegant, intuitive interface tailors the experience to each gamer, game or surroundings. The equalizer offers four settings including optimized modes for competitive and immersive gaming and even for music (an Off setting allows for a neutral sound performance). Thanks to its high-quality noise-cancelling microphone plus an optional noise reduction algorithm, the PC 373D guarantees clear team communication with no background noise. Three side tone settings, easily adjustable via the software interface, means that gamers can choose just how much they hear their own voice – there is no need to shout into your microphone ever again. Muting is as simple and quick as raising the boom arm. The market-leading sound quality and technology behind the PC 373D is matched by its style and comfort. Equipped with velvet ear pads, ears can still breathe even as the tension rises, while the padded headband ensures the comfort continues no matter how late into the night the gaming session lasts.